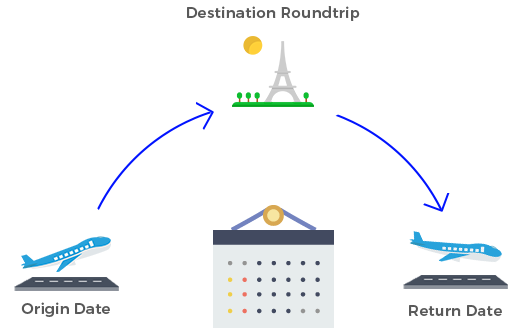 Choose your Itinerary by selecting Origin(From), Destination(To), Departure Date, Return Date(for round trips). 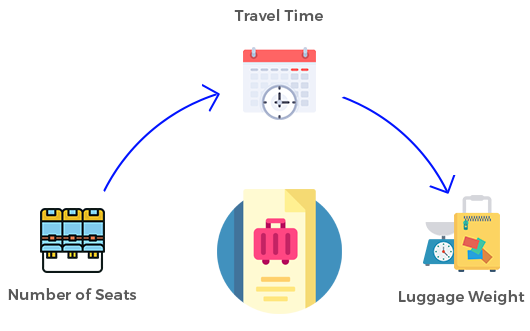 From the Seats & Availability, select your desired luggage weight. Seats are subject to availability. The systems serves the right to assign cot numbers. 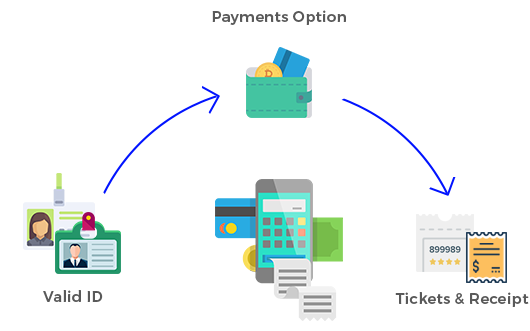 On CONFIRM AND PAY, please double check you’re booking details and contact information. On CONFIRM AND PAY, please double check you’re booking details and contact information. Discounts for minor, student and senior are not available. Note: If you close this form, inputted data will be erase. You must be logged in to request a ticket.